Mr. 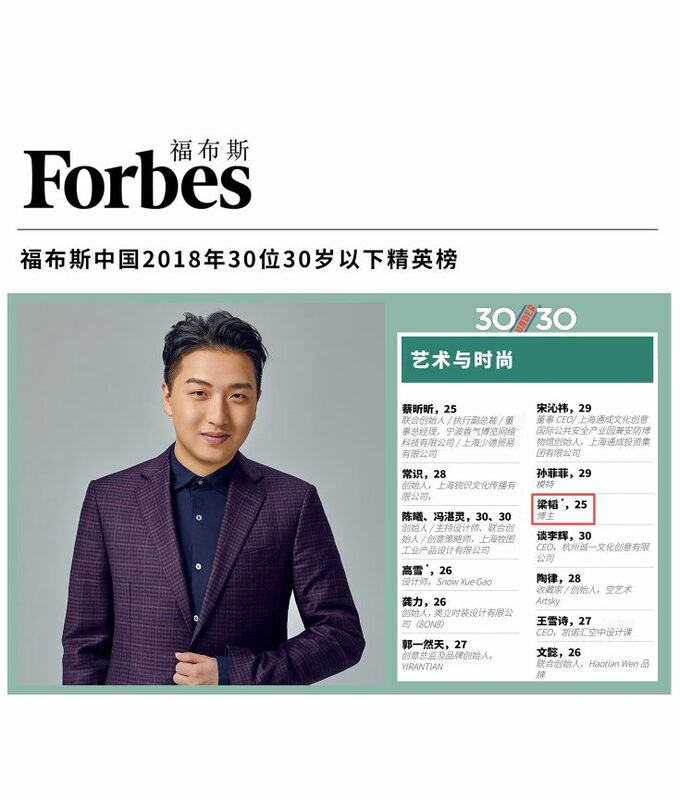 Bags is enlisted in Forbes China’s “30 Under 30 China” List. Famous for his sense of fashion and insight into handbags, Mr. Bags (Tao Liang) is a famous Chinese digital influencer.